Now in its seventh year, the LIT-founded three-day event has grown in size and reputation – attracting hundreds of filmmakers and visitors from home and abroad. Countries such as USA, Canada, Japan, Belgium, France, Israel and Spain have been represented since its inception. The Limerick Film Festival team is excited to be bringing professional filmmakers, actors, producers, directors and many more to the city in 2017/2018. The continued focus on expanding the festival in and around the city remains. 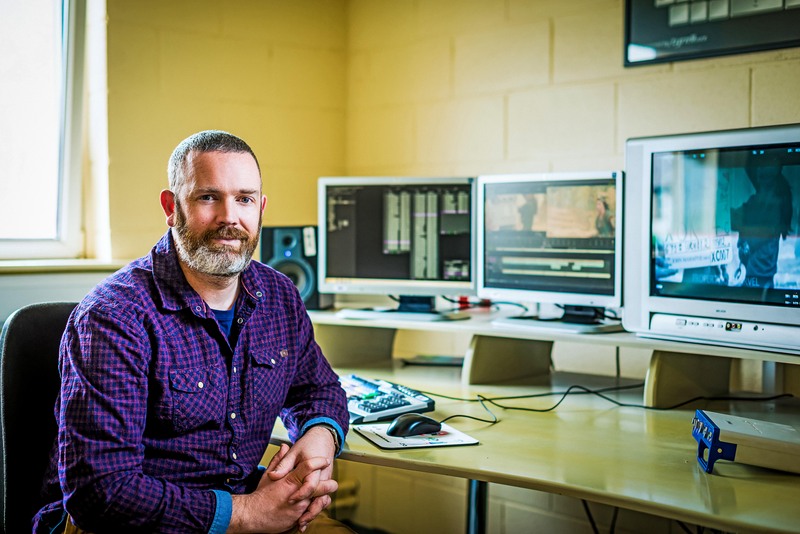 The Short Film Awards Show will give the filmmaking talent of Limerick a chance to show off their skills to a wider national and international audience. Film Submissions and Competition details can now be found on the website: www.limerickfilmfestival.net Limerick Film Festival proudly accepts entries via FilmFreeway.com, the world’s best online submissions platform. FilmFreeway offers free HD online screeners, Vimeo and YouTube integration, and more. The planning for the festival’s schedule is underway, with an official launch scheduled for March 2017. Previous years’ speakers have included Mad Max:Fury Road Co-Author, Brendan McCarthy, Irish Film Maker and Limerick man, Kevin Liddy, Irish Film Music Composer, Patrick Cassidy, top Irish comedian and producer, Pat Shortt and the highly respected Irish Producer, Lelia Doolan; as well as Director Pat Comer, Editor Nathan Nugent and writer Rob Crawley. High calibre industry workshops will also be on offer in 2017, including master classes by the festival sponsors and touch-and-try demonstration events. The festival culminates with the highly anticipated Short Film Awards Show at the Millennium Theatre. The ceremony will be recorded by Video and Sound Technology students of LIT and also streamed live on the website. As always we are grateful to all our sponsors for their continued support and we will keep you updated as events are confirmed.